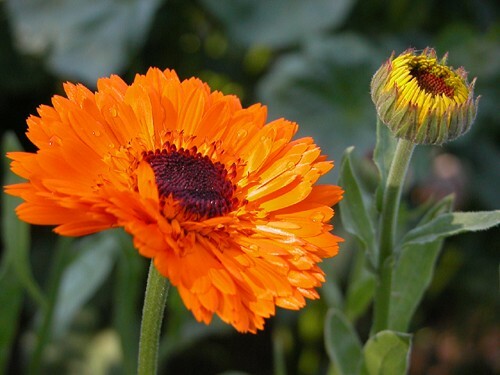 Calendula creams and washes are still used to disinfect minor wounds and to treat infections of the skin. The antibacterial and immunostimulant properties of the plant make it extremely useful in treating slow-healing cuts and cuts in people who have compromised immune systems. The herb stimulates the production of collagen at wound sites and minimizes scarring.Gargling calendula water may ease sore throat. An often overlooked application of this herb is the treatment of post-mastectomy lymphedema. 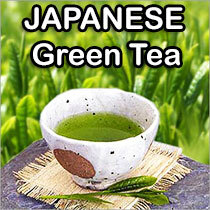 The herb will not reduce swelling, but it will reduce pain.